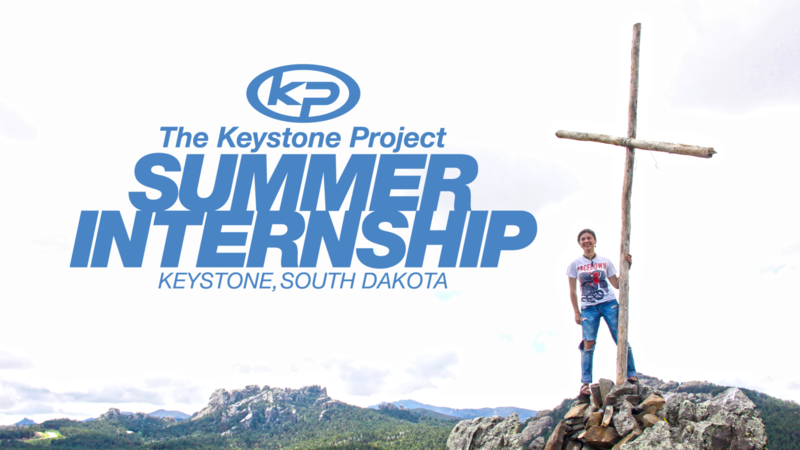 The Keystone Project Summer Internship takes our disciple-making training to the next level. This internship is designed for hands-on learning offering tools and experience needed to multiply disciples and impact the world. 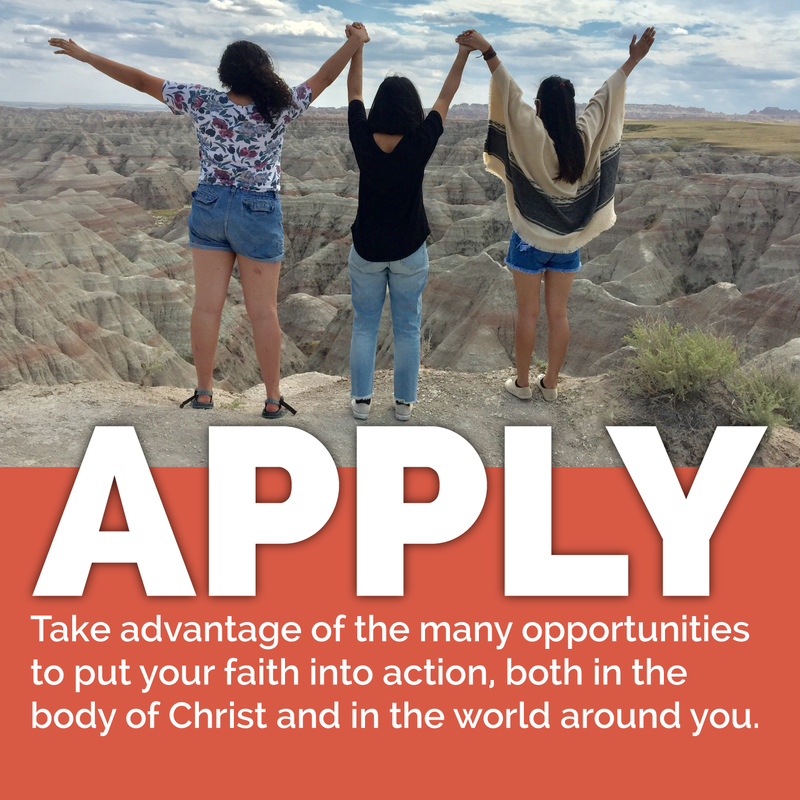 Our student work and ministry internship is a unique training program for young adults ages 18-24. The program combines intensive ministry training as well as summer employment. There is limited space available. Accept the 3-month challenged to live out the life of a disciple of Christ. 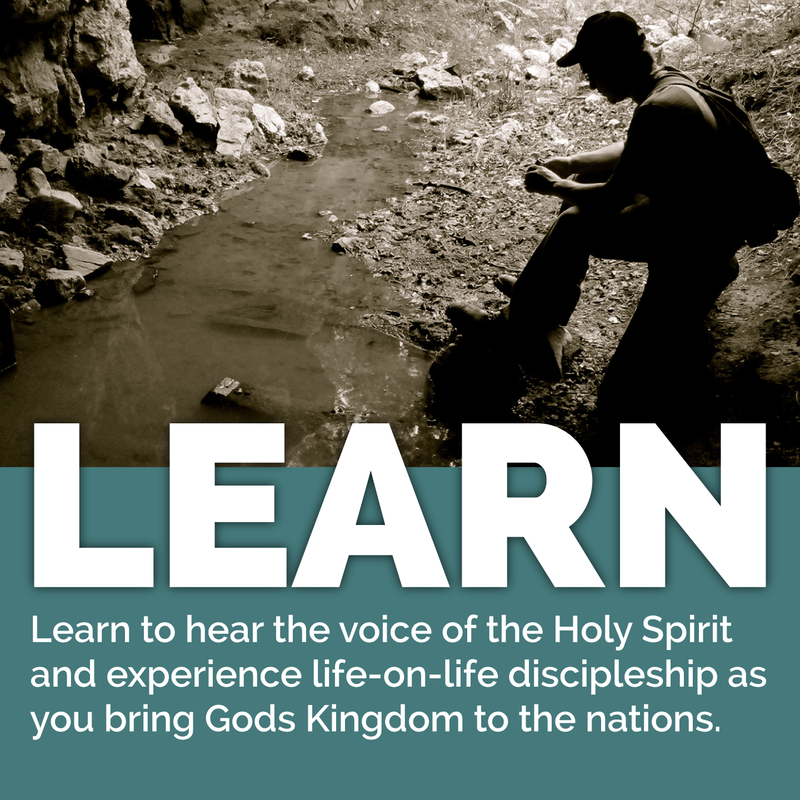 Learn to walk in the Spirit, share your testimony, and be equipped in practical ways so that you can impact the world with the gospel. Whether you are a ministry major, not currently attending college, or have just graduated, we want to instill in you the essentials to launch a disciple-making movement and see the fulfillment of the Great Commission. • Live and work for a summer in Keystone, S.D., home of Mt. Rushmore and gathering place for over 3 million visitors each summer. • Receive the Keystone Project level 1 and 2 vision and equipping training for launching organic, missional, disciple-making movements. • Develop life-long friendships as you learn to work with others as a team. • Learn cross-cultural ministry as you work alongside and build relationships with non-Christian international students. • Work in various positions within the hospitality industry and experience a Christ-centered, business-as-mission environment. “God used every part of this summer--the work at the hotel, the community of interns, the training, the time with internationals--to introduce me to the Great Commission and give me a vision to carry even beyond this summer." “I didn't truly understand the magnitude of the call of the Great Commission, and what it really means to live your life solely for the glory of God. Through the Keystone Project, not only did God change my mindset, setting it on mission for His Kingdom, but He changed my heart, igniting it for a much greater purpose than myself." I went to Keystone not even knowing how to share my own testimony. But now, I am more comfortable in sharing the Gospel and my testimony with anyone than ever before. 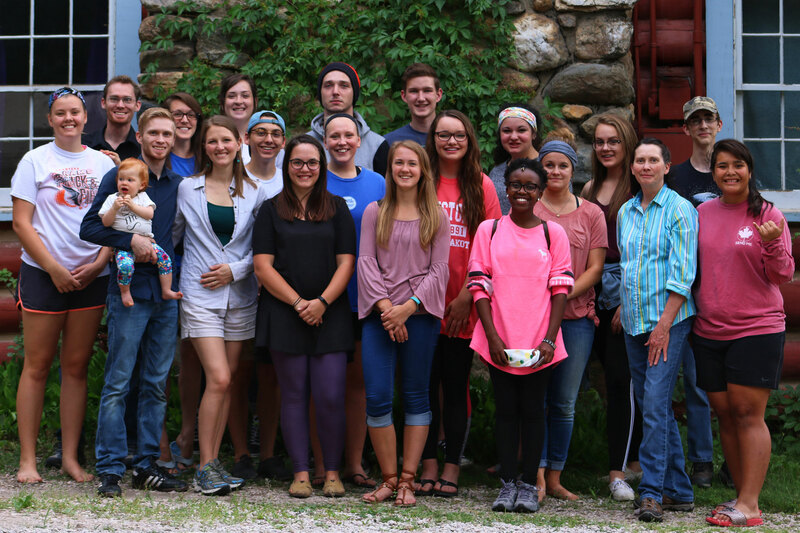 The Keystone Project Summer Internship taught me not only how to live according to the Scripture but they also gave me the tools and experience that I needed to multiply disciples and impact the world. "I was able to see what God was doing here and take part in establishing the Kingdom of God in the lives of others while God was pressing His mission into my heart. The internship was a perfect stepping stone to see how I fit into the plans of God." May 9th to August 15th. It typically begins with orientation mid-May and ends with graduation mid-August. Do I have to stay for the whole summer? All interns are required to participate from May 9th to August 15th. Yes! 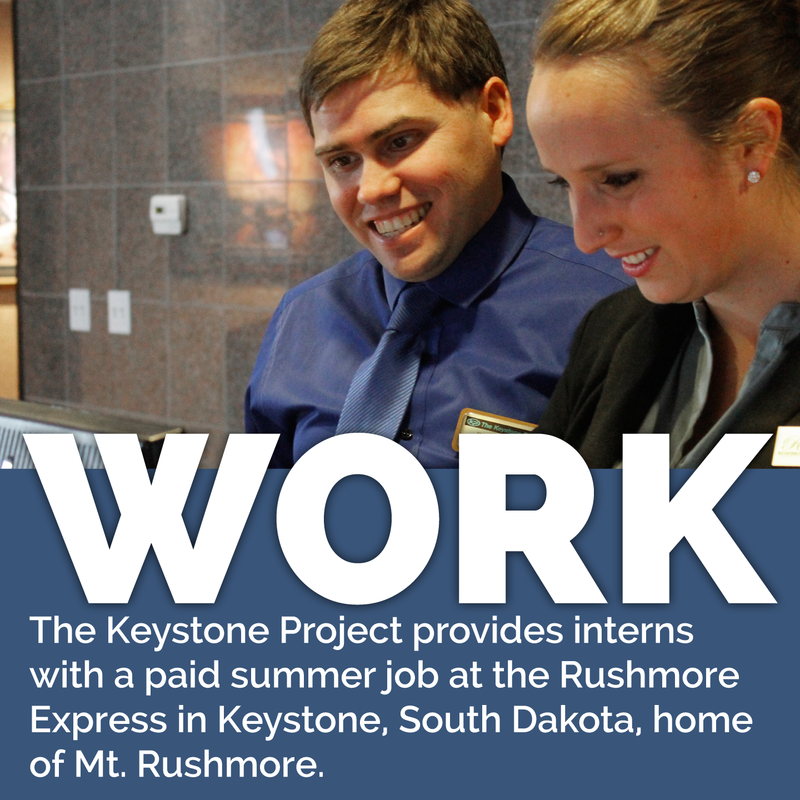 The Keystone Project operates the Rushmore Express Inn & Family Suites as a business-as-mission enterprise. All accepted interns will have the opportunity to work at our hotel. Students will earn enough money to cover their living expenses and to have additional spending money as well. All students will be employed by The Keystone Project Services, LLC., so all jobs will be limited to jobs in the hospitality industry (i.e. Front Desk Receptionist, Housekeeper, Maintenance, etc.). Most of our staff is paid $9.15 an hour. Interns make between $1,500 - $2,000 over the summer. Are there any costs involved with the internship? Every intern is required to raise (or pay) a $500 program fee at the beginning of the summer. You will be responsible for all of your own living expenses (food, housing, and transportation). Rent is only $100 per month. What are the accommodations in Keystone? The Keystone Project owns three trailers, each containing three bedrooms. Most bedrooms will house two interns, and a few will house three. Rent is only $100 a month to cover utilities and maintenance. Everyone is free to bring their own transportation, but most of the things you will do will be in walking distance. The first couple weeks consist of intensive training. After that you will be working a 30-40 hour work week. The rest of the time will be spent developing relationally with the international students as much as possible. In addition, we will have 2 team meetings weekly, along with discipleship and accountability times.